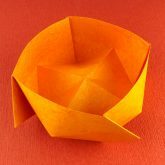 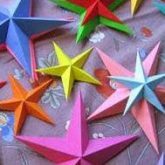 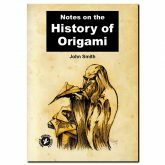 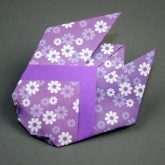 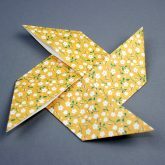 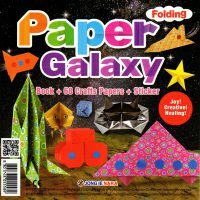 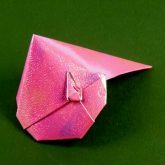 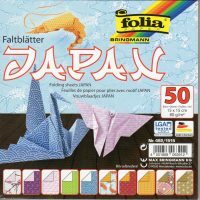 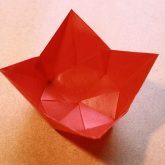 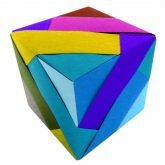 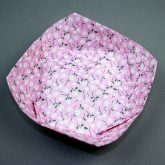 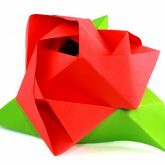 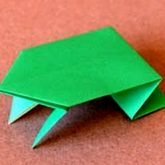 An economical pack designed for use in schools or larger paper folding groups. 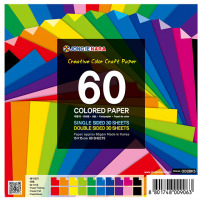 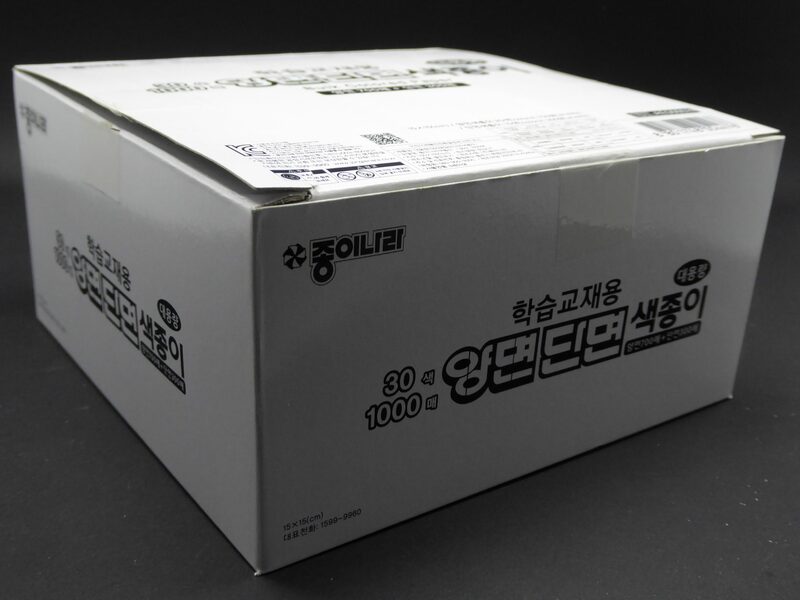 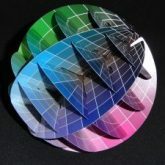 There are 1000 sheets of 65gsm coloured paper, 700 sheets of which are double sided and 300 single sided. 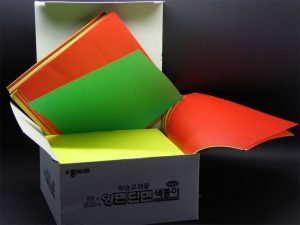 The paper is 15cm square perhaps the most common size used by paper folders.